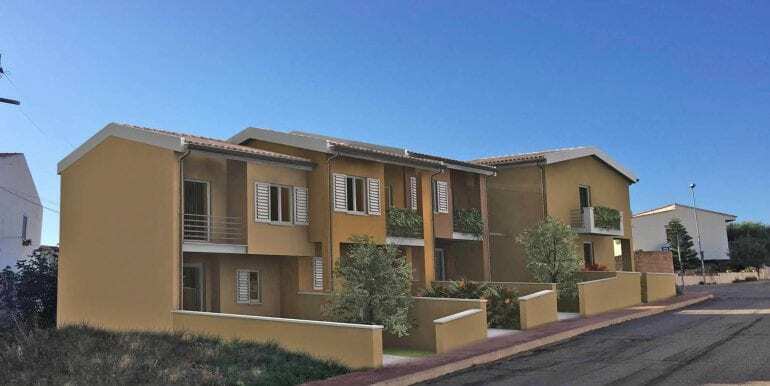 Valledoria, new property for sale in Sardinia, north side – Do you love Sardinia and are you looking to buy property in the sunny island? 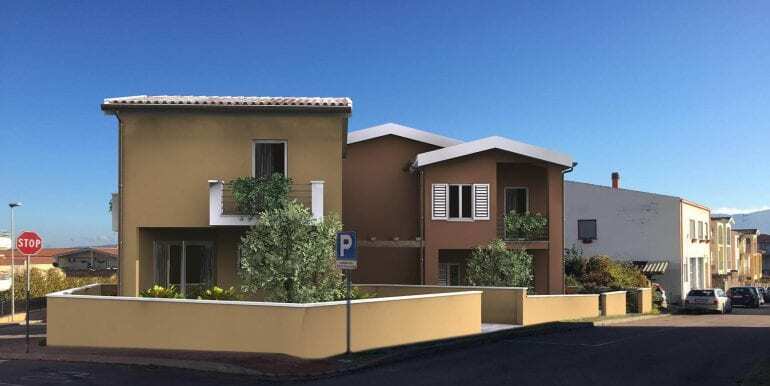 Move to Sardinia real estate offers today 5 houses under construction located in the center of Valledoria, a town of about 4,000 inhabitants located along the north coast of Sardinia. 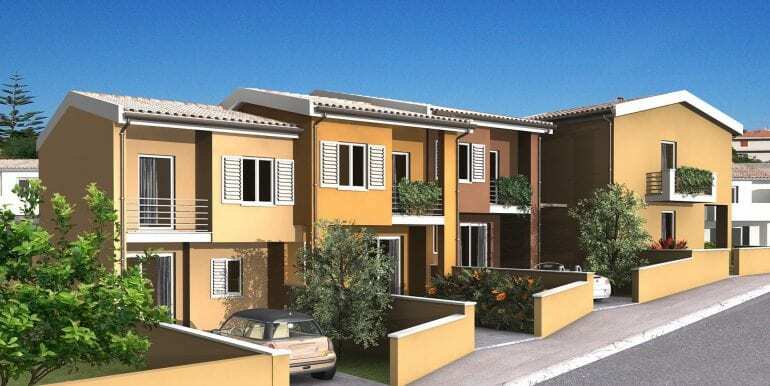 The project includes five completely independent real estate units without condominiums. 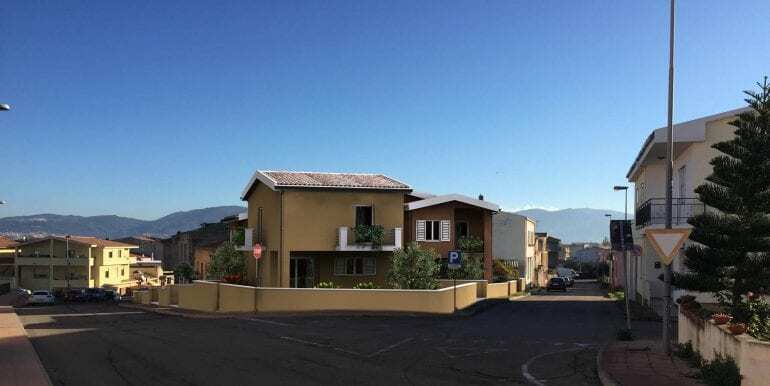 Each accommodation is divided into two levels, on the ground floor we have a comfortable living room with kitchenette and a bathroom while on the upper floor we have the main bedroom, the second bedroom and the bathroom. 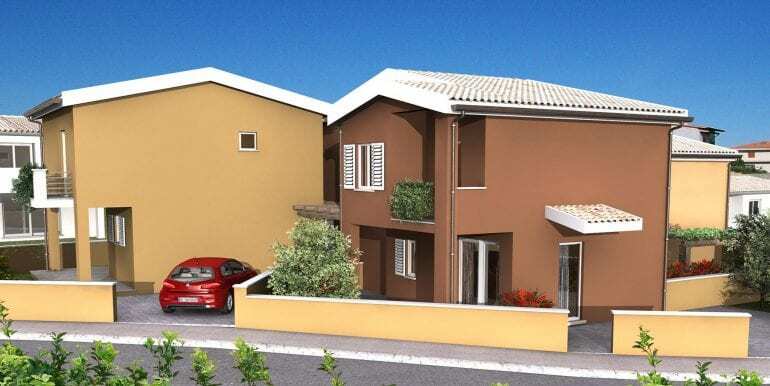 The property includes a comfortable private garden and covered verandas. 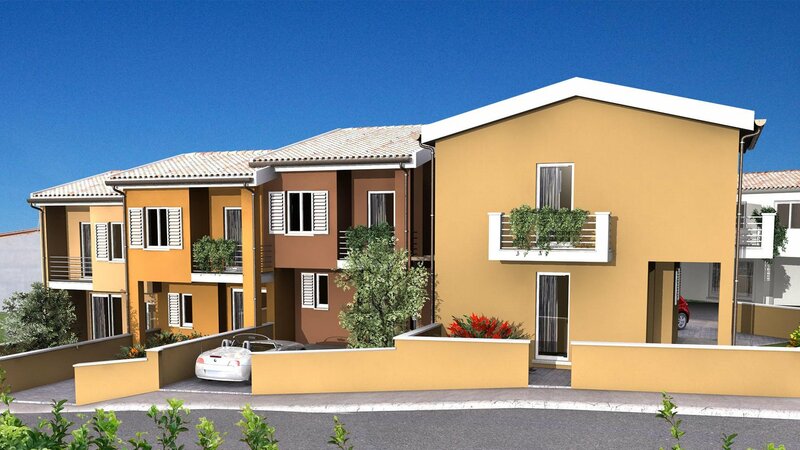 All the villas are also equipped for the air conditioning system and private parking space. 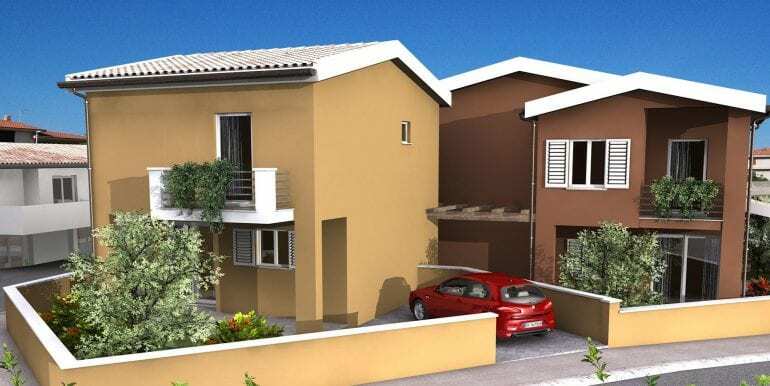 A photovoltaic system will be installed and that, in conjunction with the insolation system and the highest quality of the materials used, will place each property into an energy class “A”. 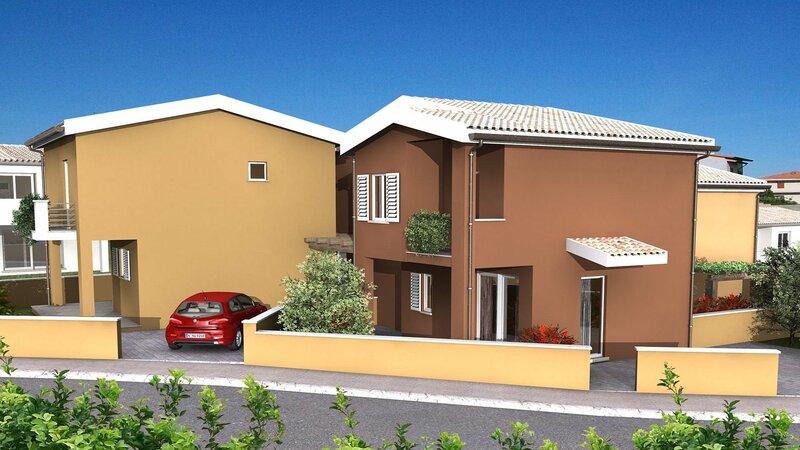 Wide customization possibilities thanks to a wide choice of floors, kitchen and bathrooms tiles. 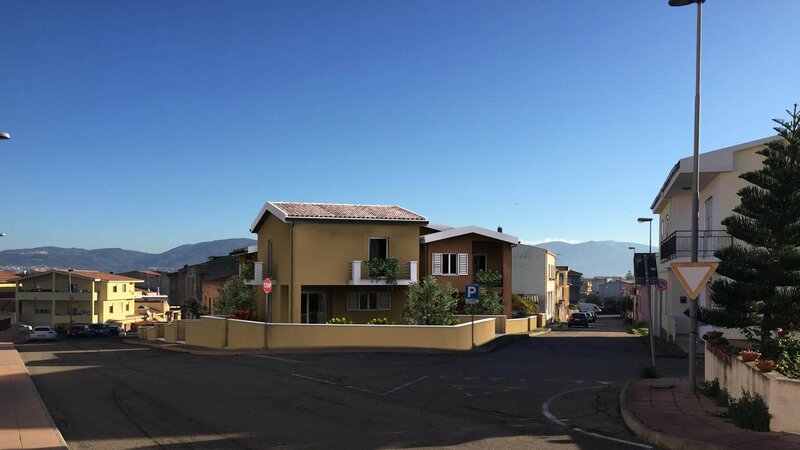 The development is located in Via Volta, a parallel street of the main road Corso Europa, therefore all services can be easily reached on foot while the beautiful beach of San Pietro al Mare and the naturalistic area of ​​the mouth of the Coghinas river can be easily reached in less than 5 minutes by car. Thanks to the presence of the bicycle lane and the flat conformation of the territory, Valledoria lends itself to be easily accessible even by bicycle. 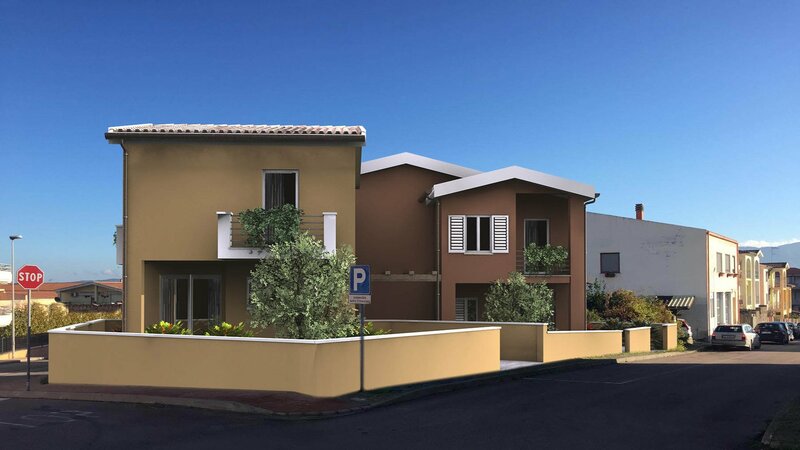 Valledoria, is a town with strong tourist growth and thanks to its location can be easily reached from ports and airports of northern Sardinia. 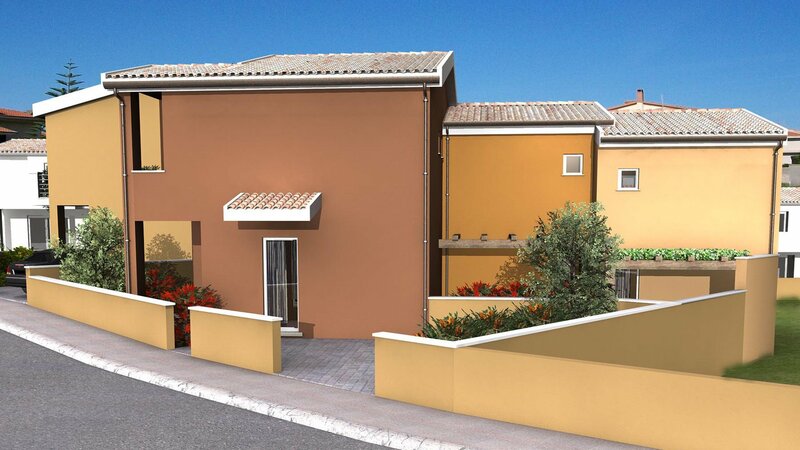 The distance from Olbia is about 85km, while Alghero airport is 72km away and can be reached in less than an hour. 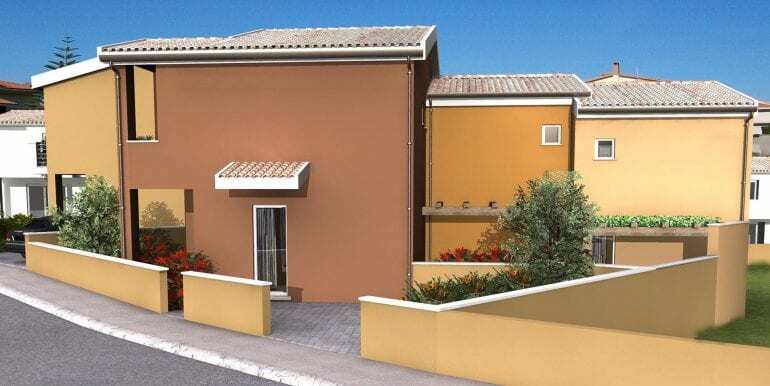 Porto Torres is at 30-35 minutes by car. 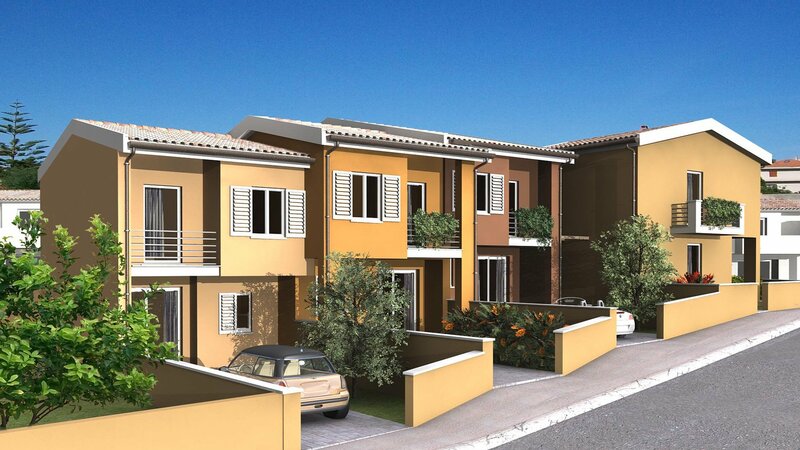 For more information on these beautiful property for sale in Sardinia do not hesitate to contact us. 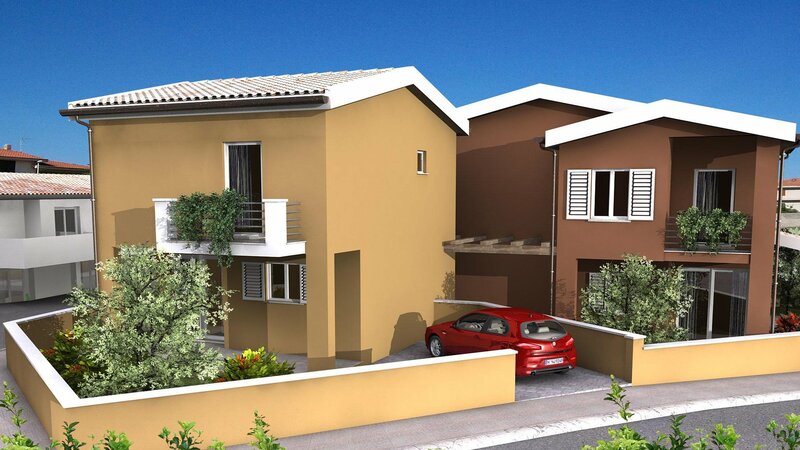 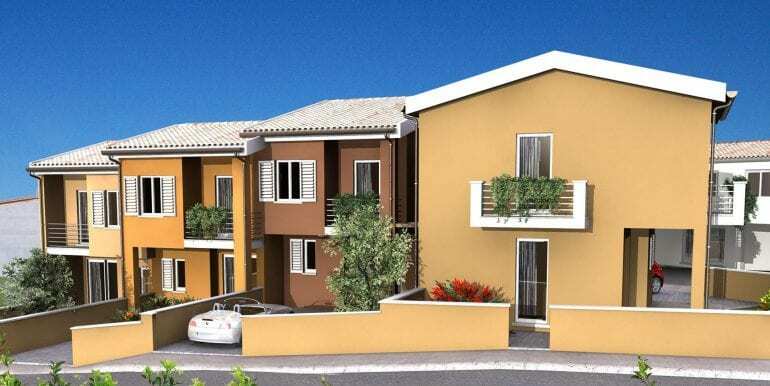 Click here for all the best real estate proposals in the town of Valledoria.